Posted September 12th, 2011 by Karl & filed under MailBigFile News. 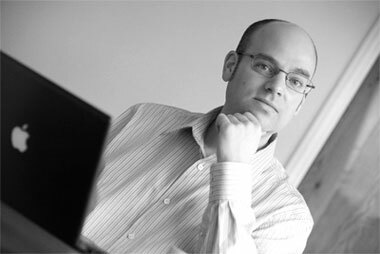 Tom is a professional freelance copywriter with over 15 years’ experience. His agency, ABC Copywriting, serves high-profile UK clients including London Business School, Prudential, Jeyes UK, Canon and HSBC, plus a host of agencies and SMEs throughout the country and around the world. Tom will be blogging for us on a multitude of areas including technology, computing and social media. Tom blogs regularly at the ABC Copywriting blog and has guest-posted for dozens of copywriting and marketing blogs. He also publishes regular guest posts at Econsultancy, the leading site for digital marketers.